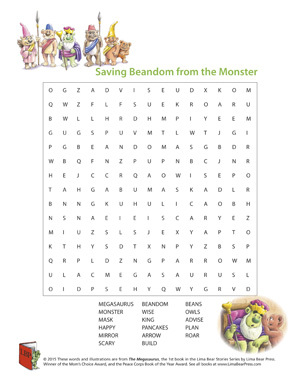 Hi Friends, Come and join our Lima Bear Friends in these fun word searches that you can do at home and in your classroom. Check back often! 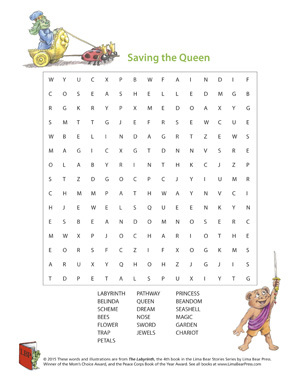 We will add new word searches on this page frequently!